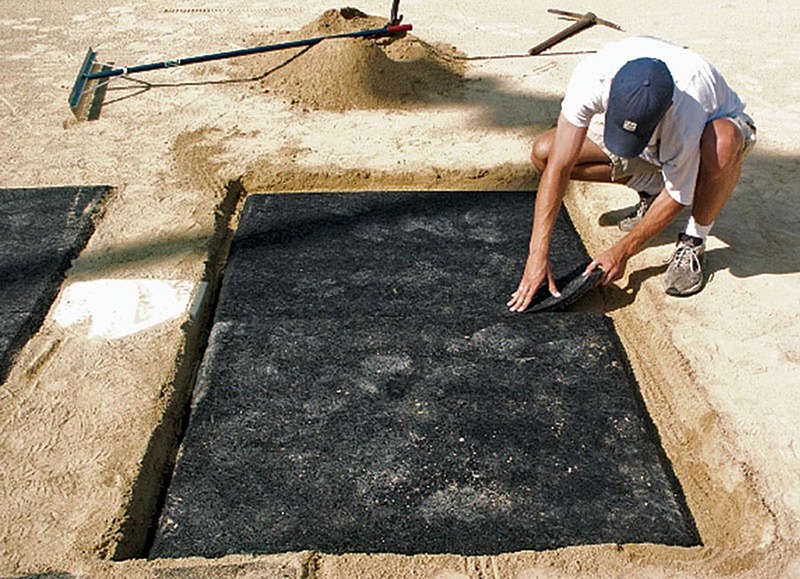 Barrier mats are an economical way to fortify high-wear areas. 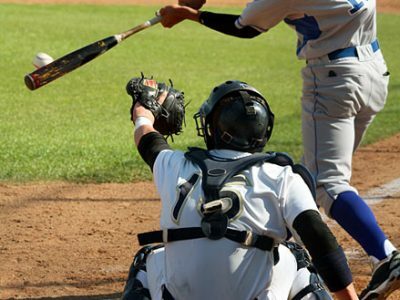 They work well in the batter’s box and catcher’s box but they are not usually recommended on the pitcher’s mound. 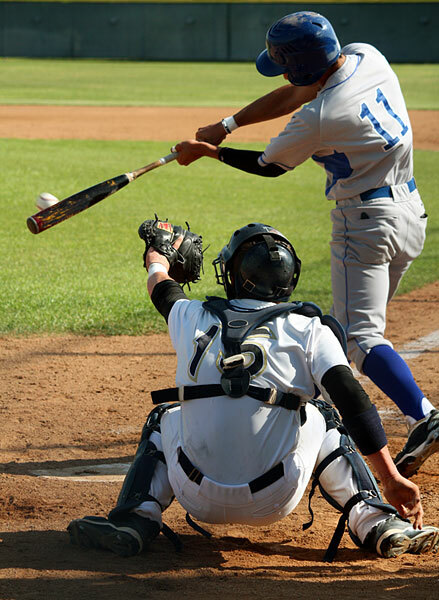 A pitcher’s metal cleats could get caught in the mats, risking injury. 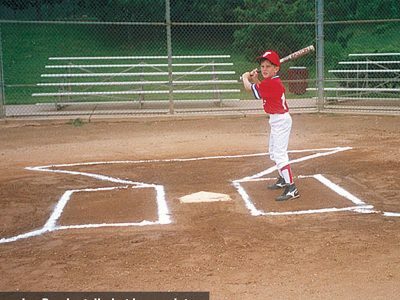 The pitcher’s mound is best fortified with clay. 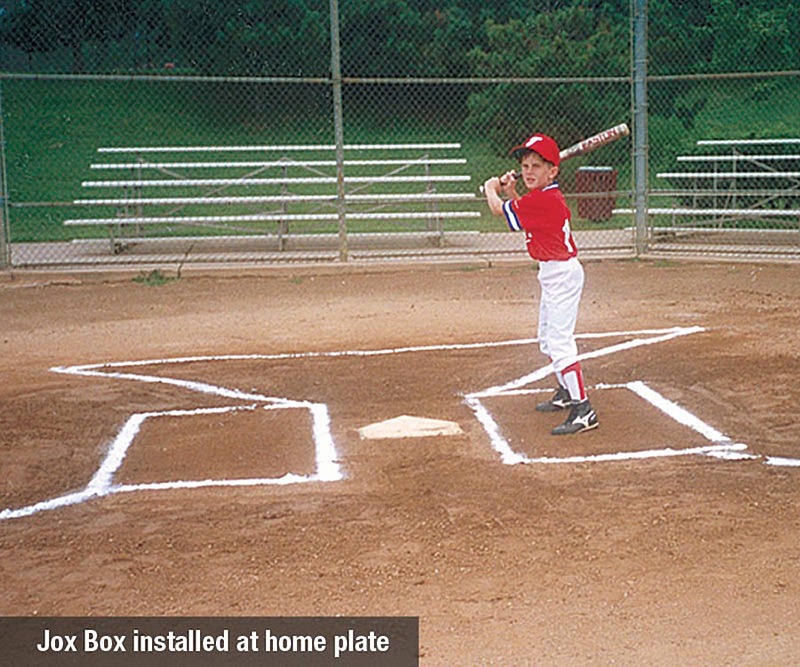 A popular brand of barrier mats are Jox Box®. 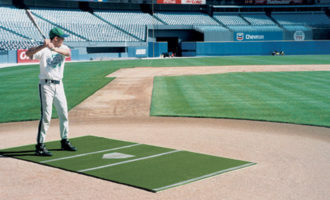 These mats are 2-inch thick porous rubber with artificial turf adhered to the surface of the mats. After being installed flush to the soil surface, they are covered with a thin coating of topdressing. 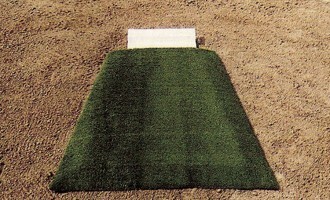 The artificial turf is face up when installed, and the turf helps hold topdressing in place over the mats. The only maintenance needed for these mats is to drag over them each day to pull topdressing back over the mats. 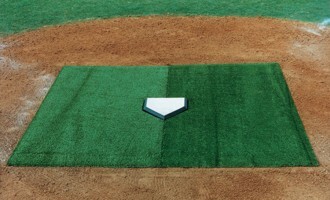 Make sure there is no artificial turf coming loose when using Jox Box® barrier mats on your fields. Fields allowing use of metal spikes should keep a particularly sharp eye on these mats. Metal spikes can shorten the life of the mats. 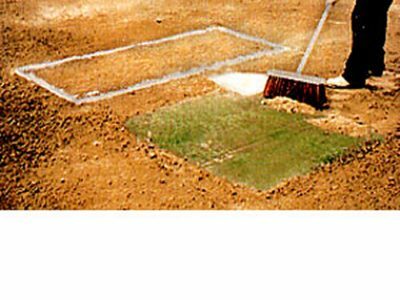 If you see tears in the turf or if the turf is separating from the rubber mats you should contact your supplier for a repair kit. 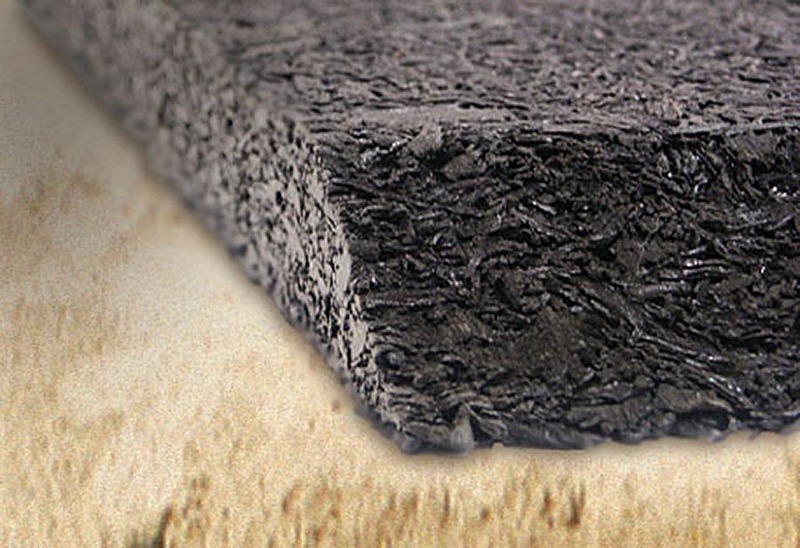 There are a couple other type of barrier mats to consider: porous rubber mats and “cow mats”. 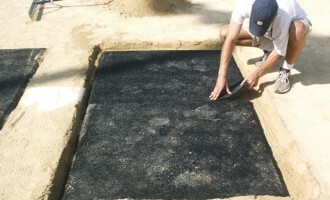 Porous rubber mats allow water to pass through them, preventing water from pooling up over the mats. 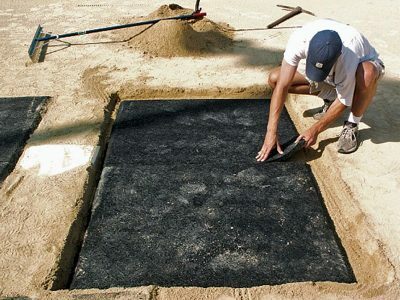 Cow mats are typically solid rubber and very durable, although they do not allow water to pass through which can allow puddles to form. 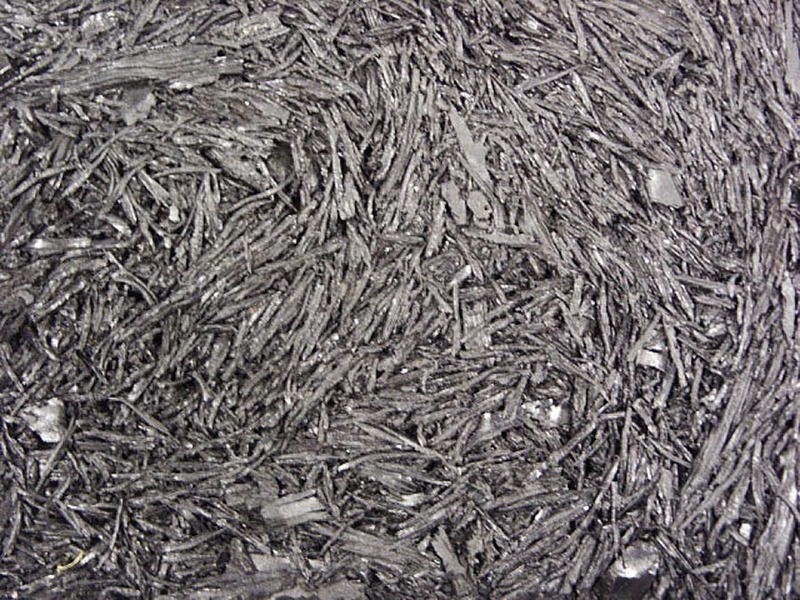 In either case, these rubber mats are typically installed about an inch or so below grade. 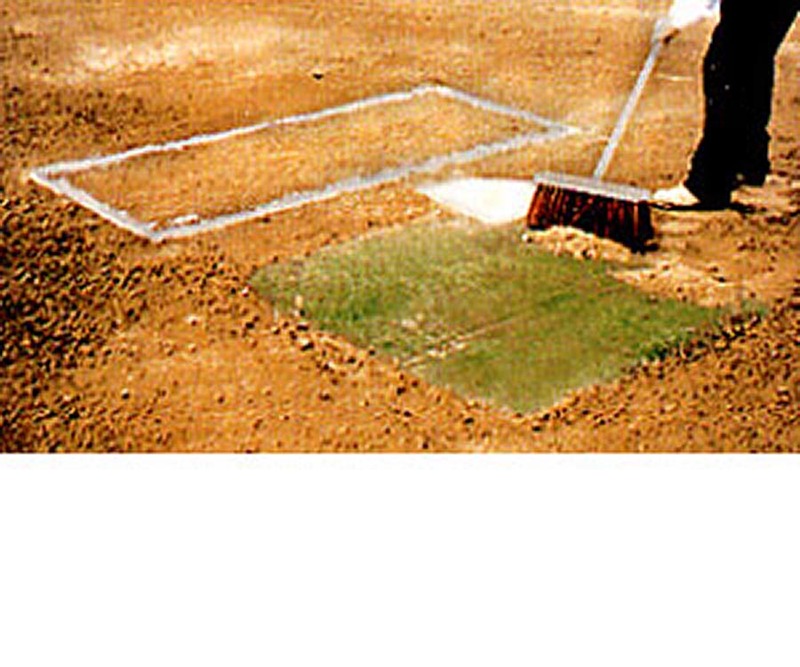 With an inch or so of soil on top, rubber mats allow batter’s to still dig in — but only as deep as you’ll let them. 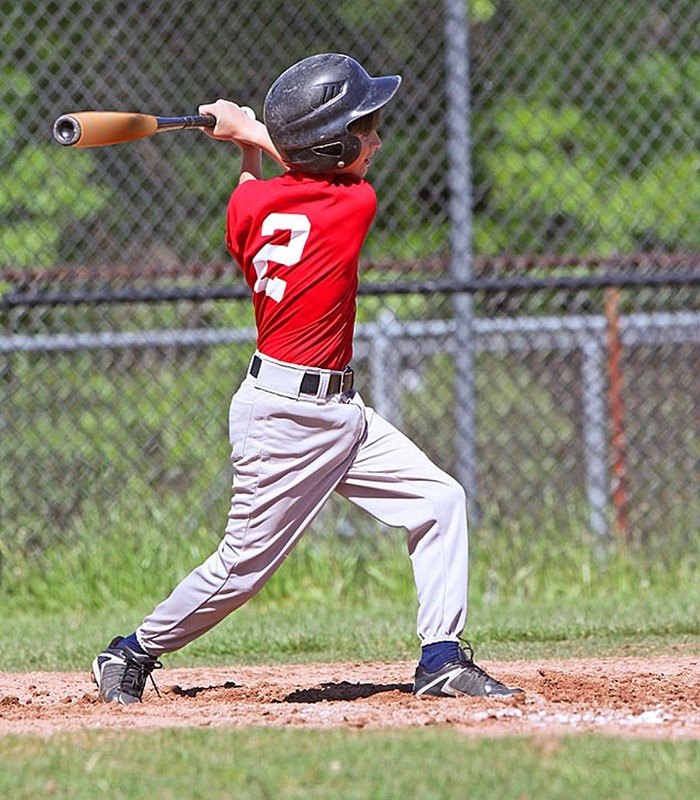 You can easily repair holes that form by simply dragging the batter’s box area to fill the holes. Or, consider wetting the holes first, and then pulling soil into the holes as fill. By moistening the area first the new soil will stick to the soil in the area of the holes more effectively. 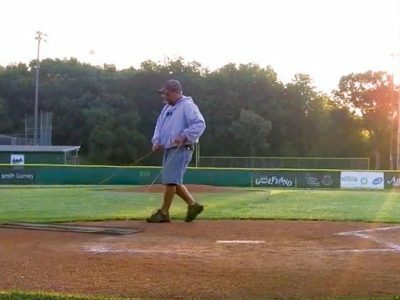 If your field is just existing soil, without any fortification from clay or rubber mats, there are still things you can do to lessen the wear of high traffic areas. Rather than just simply pulling soil back over holes each day, consider wetting the holes down. 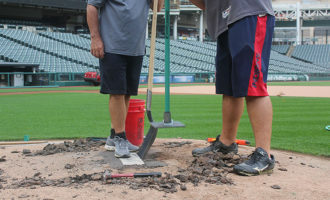 Dry soil that is just pulled into a dry hole will be more prone to coming right back out when the next batter steps in. Wet the soil down really well, let it soak in for a bit, then drag or rake soil back into the holes. Step on the areas to help compact the soil. You can then finish drag over the entire area. 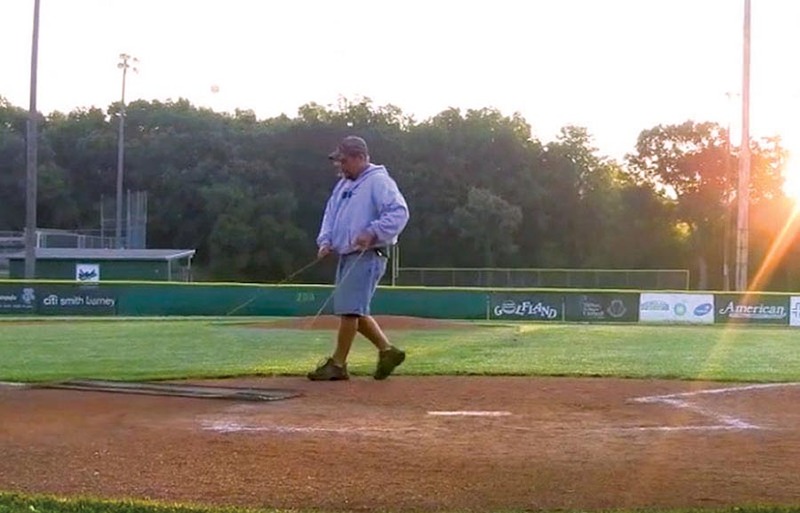 It won’t be as durable as having clay in these areas, but it will make a big difference in helping bind the soil to keep it in place and slow down wear. Congrats! 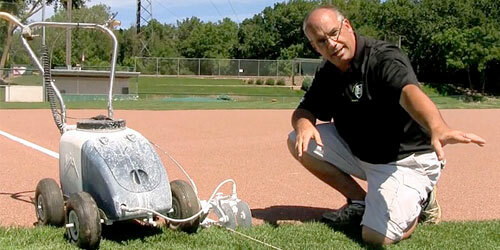 You’ve made it through of all of the material covered in Module 102: Mound & Home Plate Care. Before moving on, it might be a good time to review any of the topics from this lesson that you are unsure about. Just use the section navigation and the numbered tabs above to skip around for a refresher. 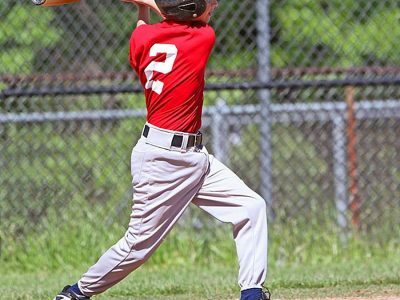 When you’re ready, log in try this Pop Quiz to make sure you have a good understanding of mound and home plate care.